“Film projection attracts unusual characters ” say projectionists Peter Bell and Alexa Raisbeck from the British Film Institute. Peter and Alexa are two of many “unsual characters” profiled by Richard Nicholson in his photographic series ‘The Projectionists’. Nicholson portraits retired and active projctionists in a series that visually surveys the current state of the profession. 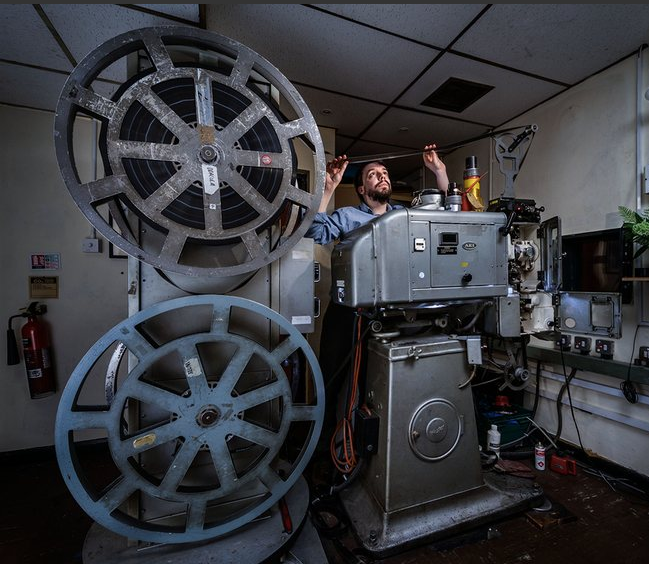 ‘The Projectionsts’ was on display during Flatpack film festival in Birmingham, England and is currently on view online on the Guardian’s website. 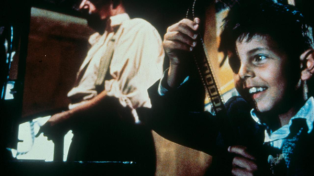 Is it time to bring back the projectionists?